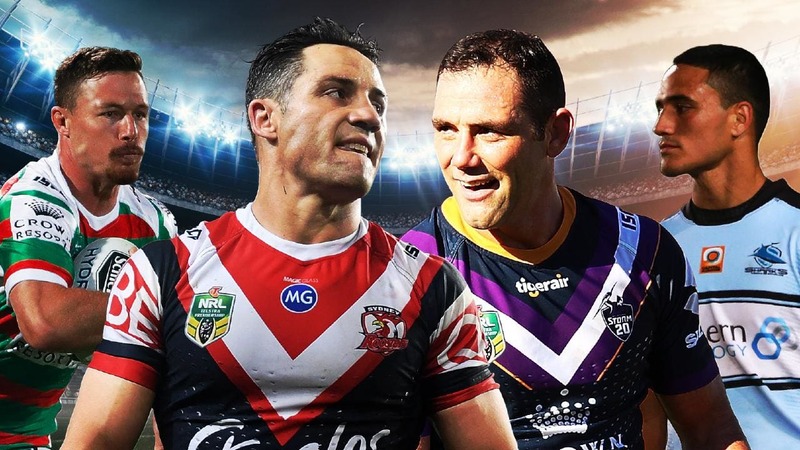 The NRL Telstra Premiership Finals Series will begin on September 13 and culminate in the Grand Final on October 6 2019. Comfort Burwood and Suites is an affordable, friendly and comfortable hotel that is situated only 15 minutes away from Qudos Bank arena and ANZ Stadium. This is the motel of choice for families and anyone attending events in Olympic Park. If you are coming to Sydney to attend the NRL Grand Final, book your accommodation with us today.